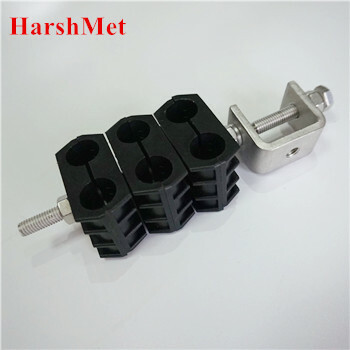 Feeder clamp is widely used in site installation to fix coaxial feeder cables to base towers, these clamps provide an efficient way of managing & securing the feeder installation system. 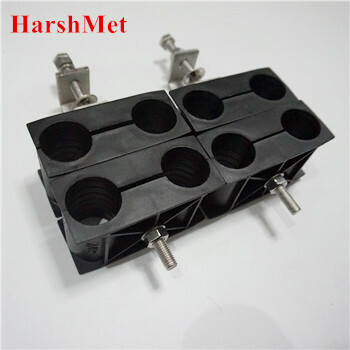 The Clamps are manufactured out of UV resistant material. The design offers least stress and maximum grip to manage the cable system.